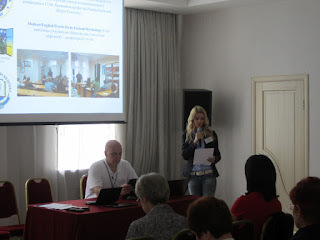 June 5-7, 2013 the Coordinator of Window on America Center and vice director of Ternopil Regional Universal Research Library took part in an Odesa workshop on Window on America Strategic Management organized by the US Embassy in Ukraine. The workshop covered the following issues: standards for WOAs, ways of promoting WOAs, social networks, copyright and many others. Follow Window on America Center news!